The Libre Graphics Meeting (LGM) is an annual meeting on free and open source software for graphics. 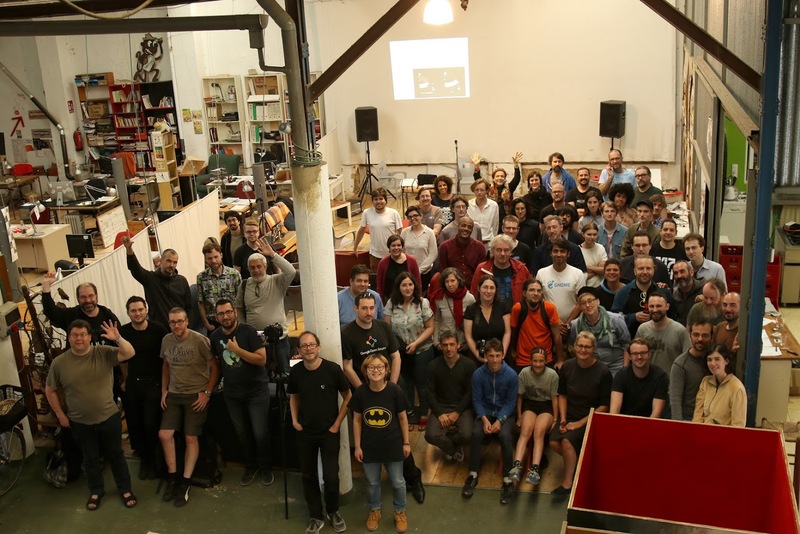 Since 2006 the Libre Graphics Meeting aims to attract developers, artists and professionals who use and improve free and open source software graphics applications. LGM promotes discussions amongst software developers, users, and the large intersection of those two categories. LGM has always had a strong artistic focus, with designers and artists showcasing their work alongside the work of software developers.